Susan Turpin is a native Texan who became involved with atheist activism in her hometown of Corpus Christi. 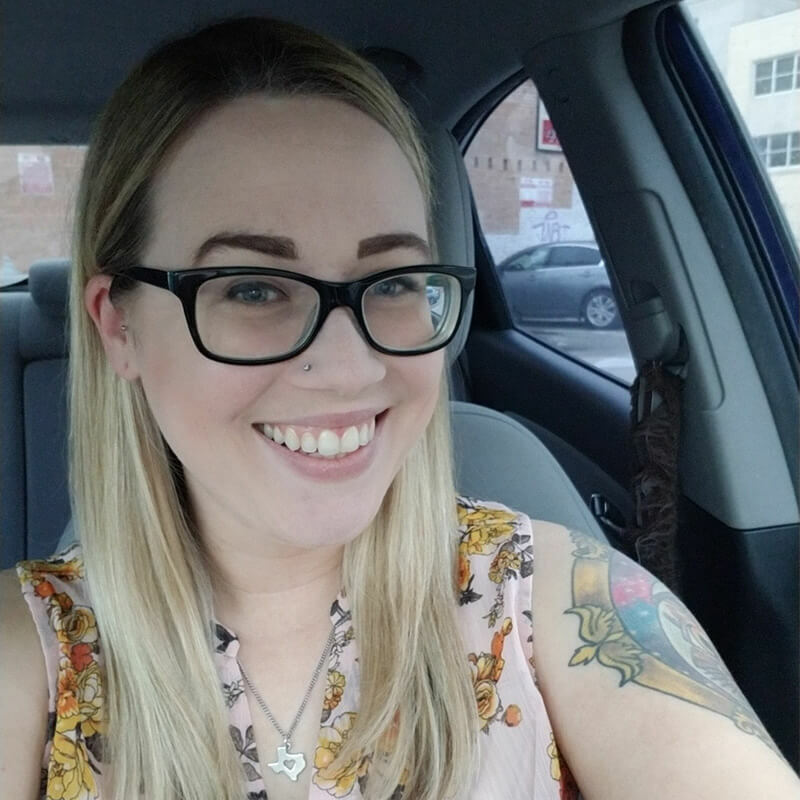 After a brief time in Austin, she moved to Fort Worth in 2017 and became more involved in politics and rediscovered her passion for fighting for what’s right. In addition to working with American Atheists, she also is treasurer for the Texas Secular Caucus, a Quiz Master for Geeks Who Drink, and a member of the Tarrant County Democratic Woman’s Club. She’s a feminist, a wookiee-lover, and an unashamed dork.